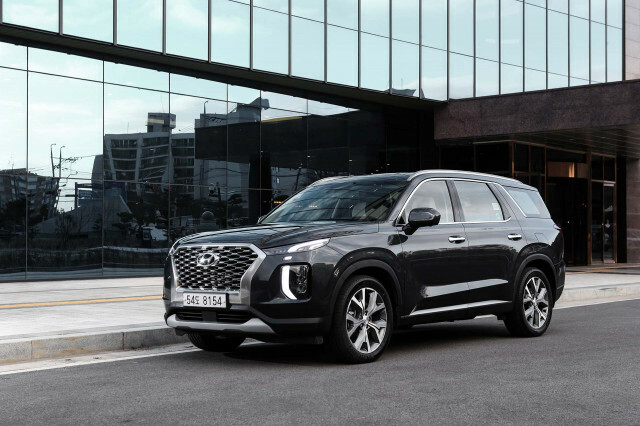 The EPA last week released fuel-economy estimates for the 2020 Hyundai Palisade. 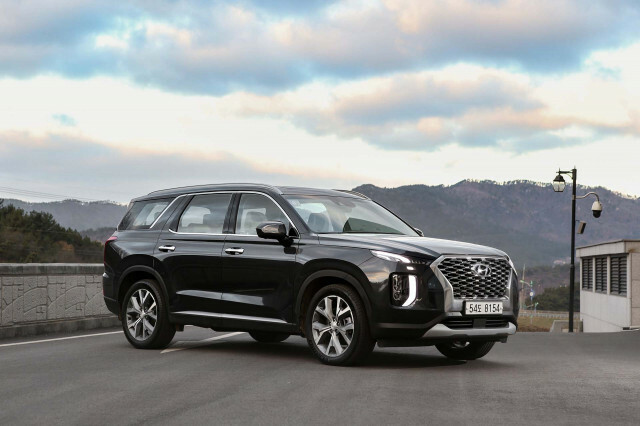 At 19 mpg city, 24 highway, 21 combined with optional all-wheel drive, its estimates match that of its Kia Telluride cousin, but neither is not thrifty as some of their rivals. 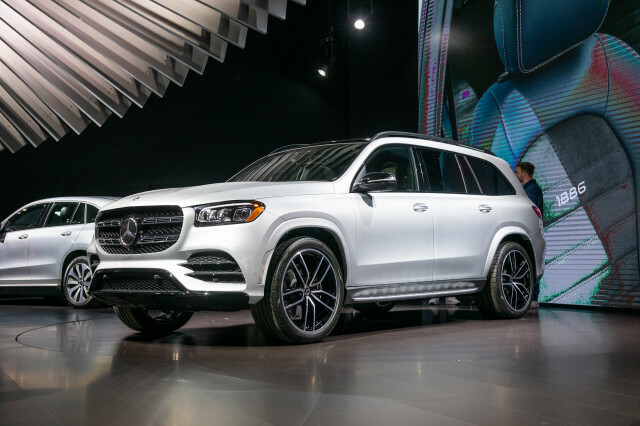 The 2020 Palisade uses a 3.8-liter V-6 engine paired to an 8-speed automatic transmission and is about as thirsty as three-row crossover rivals with all-wheel drive such as the 2019 Chevrolet Traverse and 2019 Ford Explorer, which are rated at 20 mpg and 21 combined. 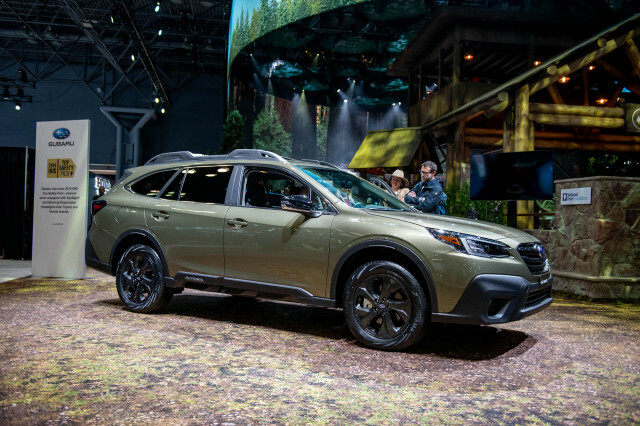 The Honda Pilot noses ahead at 22 mpg combined and the Subaru Ascent is rated as high as 23 mpg combined. 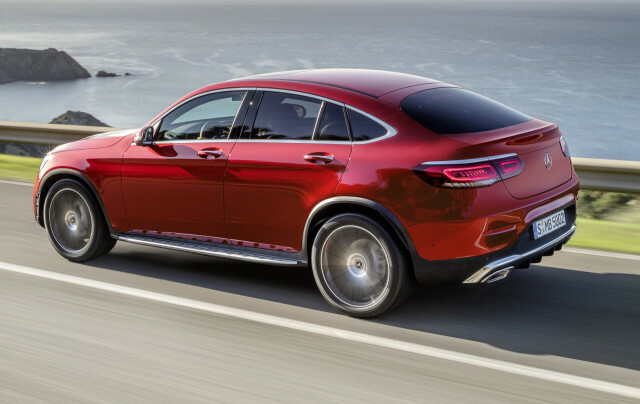 The EPA has not yet rated the front-wheel-drive 2020 Palisade. 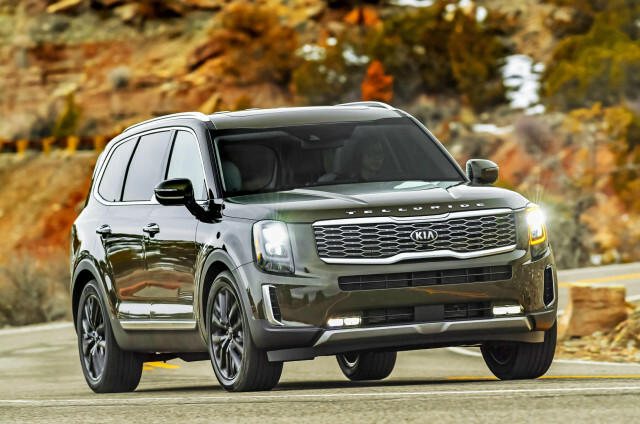 The front-wheel-drive Telluride is rated at 20/26/23 mpg. 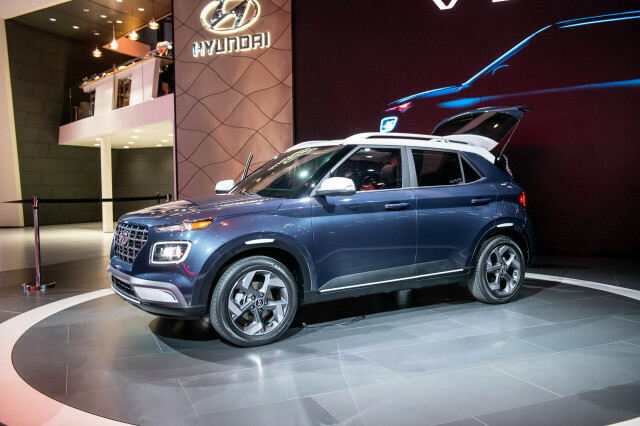 Hyundai unveiled the 2020 Palisade last fall but it doesn't hit dealerships until this summer. 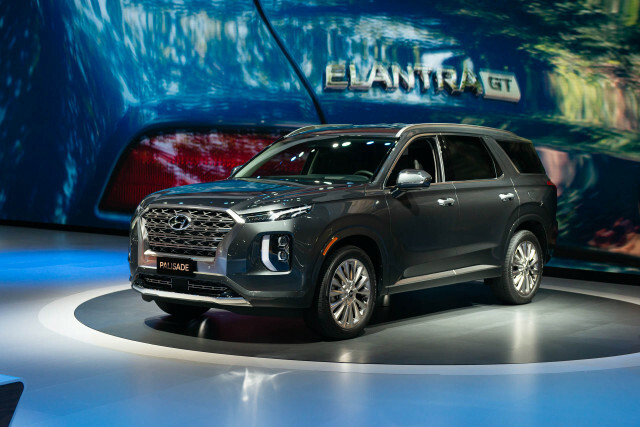 The Kia Telluride shares its powertrain and underpinnings and it bowed in production form in January before going on sale about a month later. 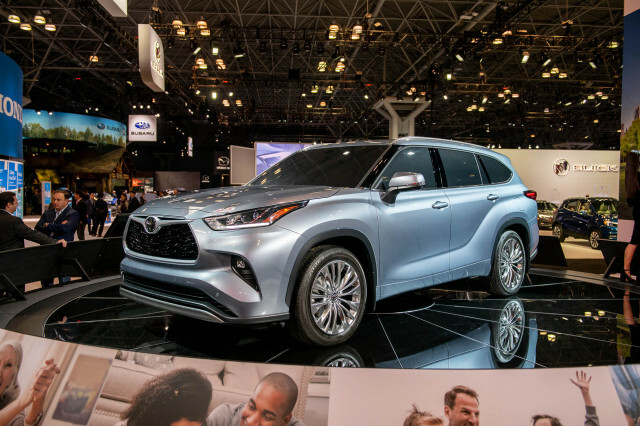 Neither is available in a miserly gasoline-electric hybrid form like the upcoming 2020 Ford Explorer Hybrid or the Toyota Highlander Hybrid. The Ford hasn't been tested by the EPA, but the Highlander Hybrid's 28 mpg combined rating is tops among three-row 'utes.